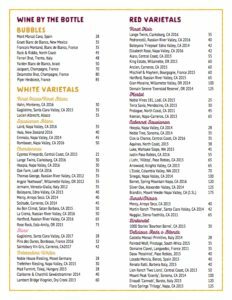 Choose from over 250 wines discounted 30% for a minimum of $95 before tax, per quarter. BRING A GUEST FOR FREE MONTHLY FOOD & WINE PAIRINGS! 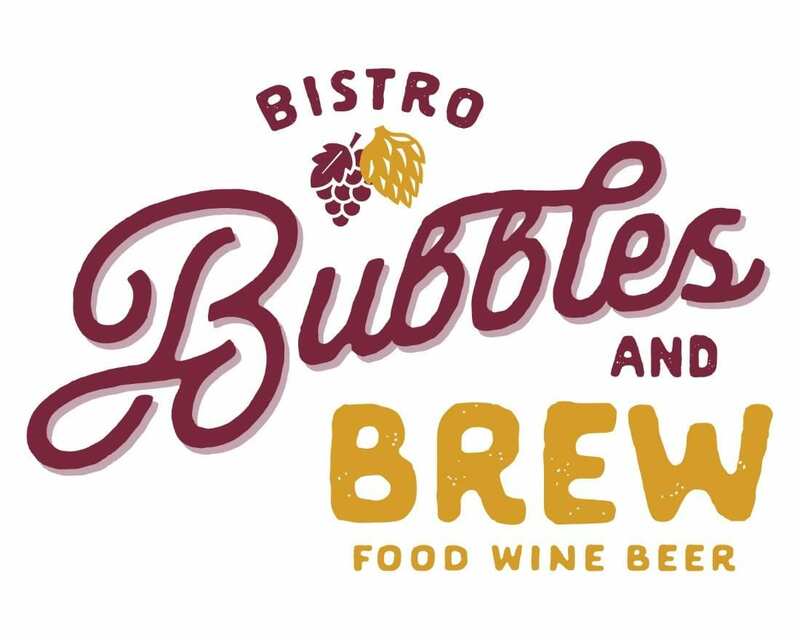 This function has been disabled for Bubbles & Brew.